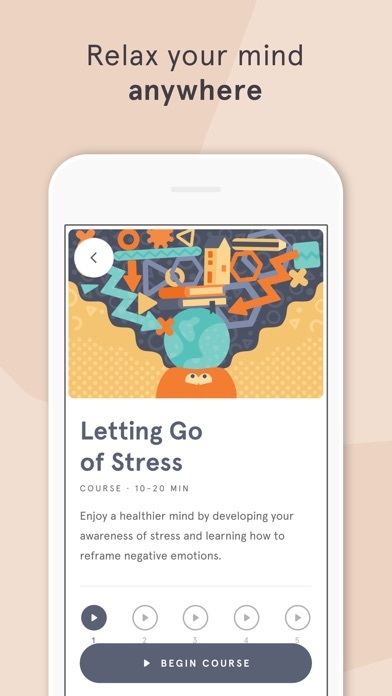 IOS App Developer: Headspace Inc.
Love this app, I just can’t afford it. I live on SS. SO, I don’t get extras!!!! 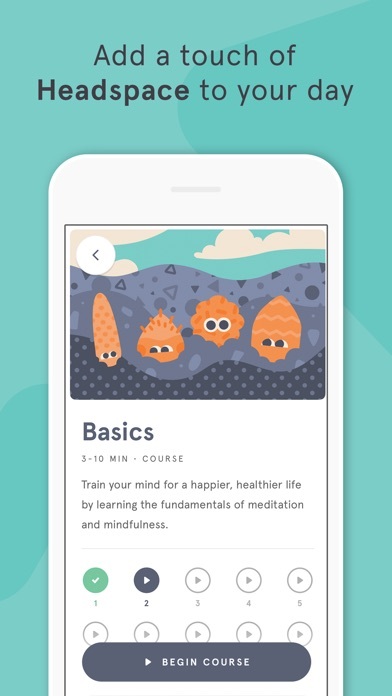 Really really great meditation practices even if you are a beginner and have no experience. It’s a great way to calm yourself and to just relax. 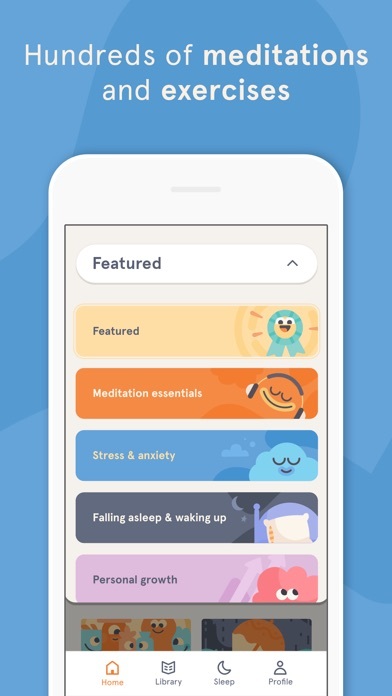 Definitely a 5 star app! Can’t live without this. I’ve been more consistent with my practice lately to the point where if I don’t set time aside in the beginning of my day I feel “off”. 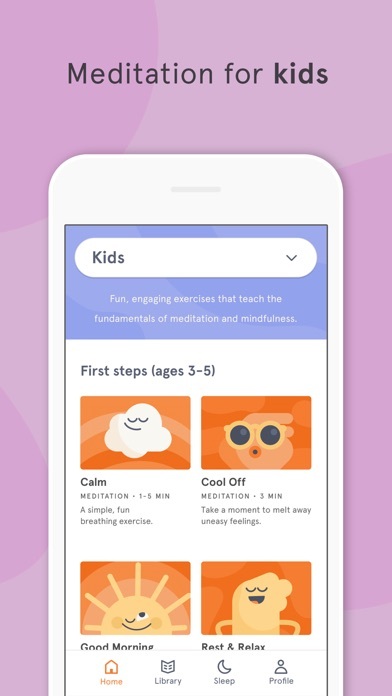 Mediation is magic and I’m so thankful for this app. I just wanted to get some good sleep ,and I got the best sleep ever. Each normal night I had bad sleep. 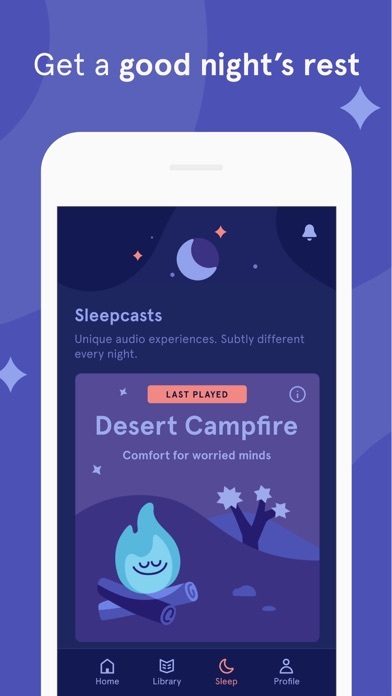 Now with headspace my sleep is amazing! I never knew I’d need to be thinking about something to fall asleep. 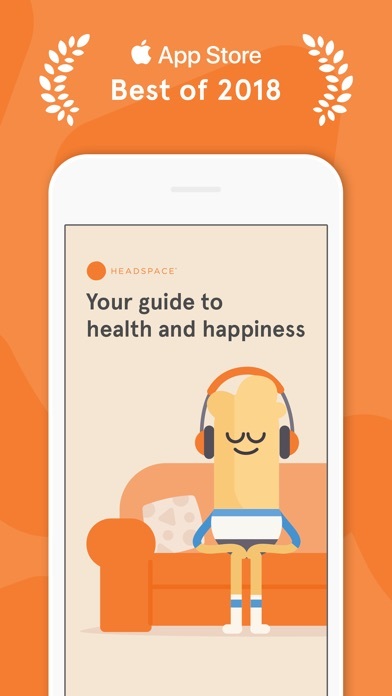 Without headspace I Would need 1-2 hours to sleep. Now less than 45 minutes! 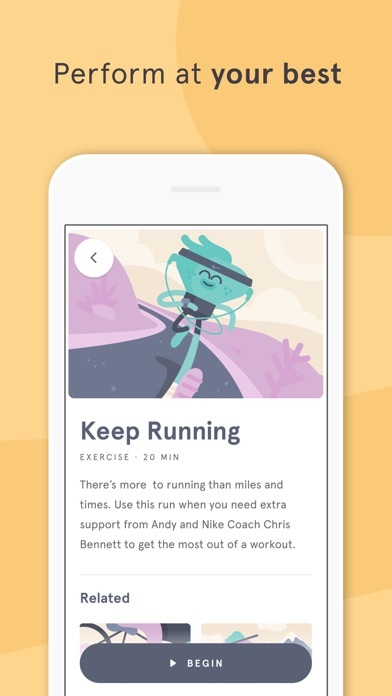 Headspace is also good for if you’re still struggling trying to get over something. 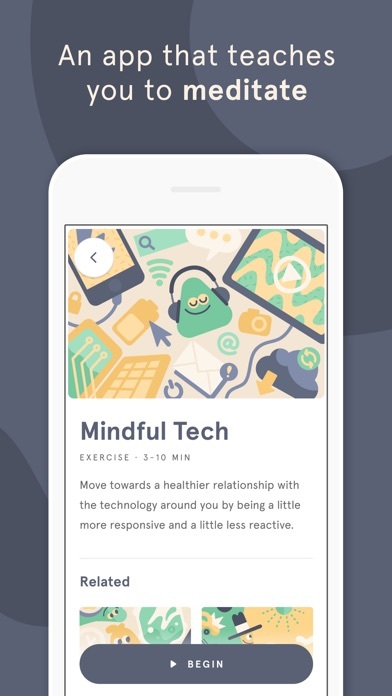 More IOS Apps by Headspace Inc.